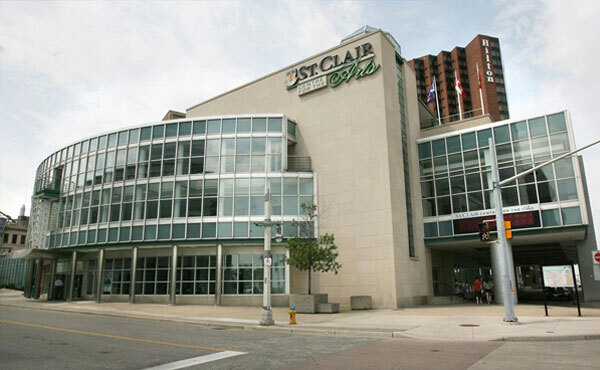 St. Clair College is one the most popular post-secondary college of applied arts & technology in the South-western Ontario, Canada. It is ranked in the top 5 best colleges in Ontario. We target on transforming the learning experience to offer continuous access to flexible and customizable learning experiences. We offer over 100 diploma, certificate, degree and post graduate certificate programs. We provides more than 8,500 full time programs and over 100 advanced diplomas, diplomas, degrees and graduate certificates focused in Health, Technology, Business, Media Arts and Social Services. We introduce a new way of approach to learning new things, expand students mind, create lasting friendships, experience college life, and most importantly, acquiring the skills and knowledge you need to get the job. It is the place to start the journey of students in pursuit of career and lifelong learning. We nuzzle the very best in a college education – excellence in teaching, dynamic learning in our state-of-the-art labs, numerous student support services to help you succeed, and an amazing campus life experience. We provide great services and facilities for a real time campus environment and to offer individual support, care and attention for each student.